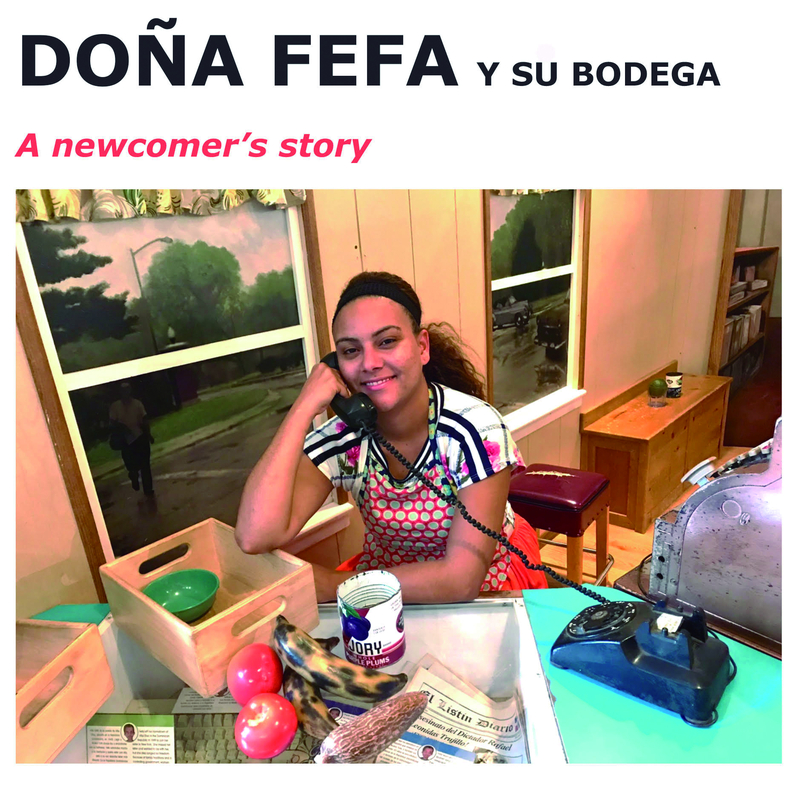 FEFA Y SU BODEGA: A NEWCOMER’S STORYARTIST: Teatro Latino @ Rhode Island Latino Arts | IBA Boston | Inquilinos Boricuas en Acción empowers and engages individuals and families to improve their lives through high-quality affordable housing, education, and arts programs. What does it mean to be an immigrant in America? We leave our homeland seeking job opportunities and a new life for our children. We arrive filled with hopes and dreams of a bright future. The story of Doña Fefa from the Dominican Republic is recreated in a one-woman monologue and discusses the history of Latinos in Rhode Island along with deeper themes of what it means to be a Latinx immigrant then and now.